Save packaging space. 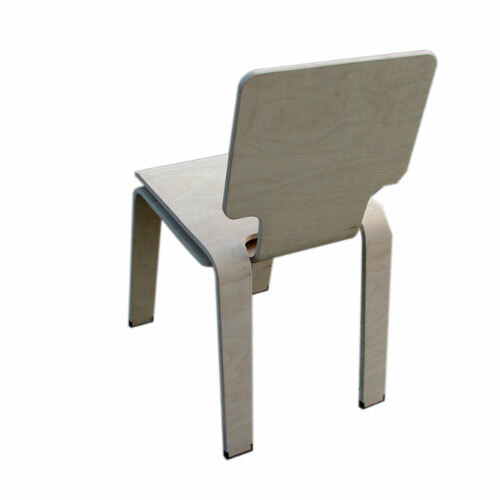 Detachable chair. No tools needed.